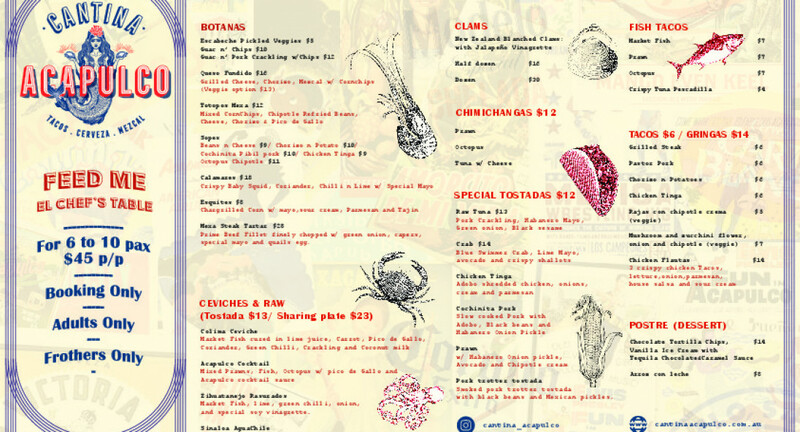 Excite your taste buds with a meal at Cantina Acapulco in Manly. 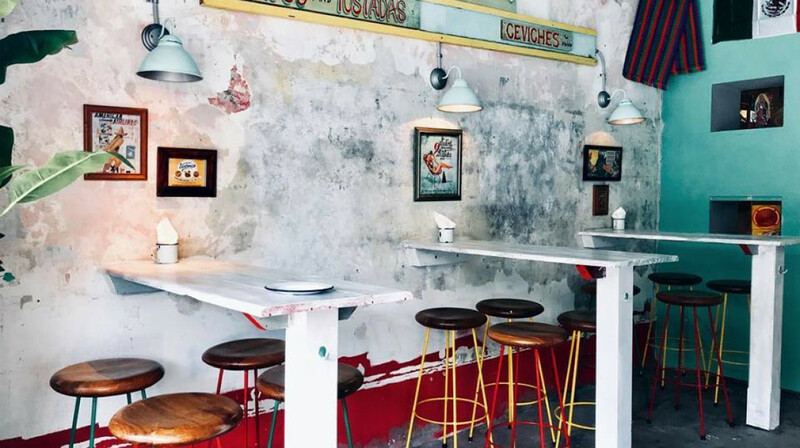 This relaxed cantina in the heart of one of Sydney’s most loved beachside suburbs specialises in traditional Mexican seafood and meat dishes that are bound to have you coming back for more. This type of food is just perfect for sharing, so make sure you bring some of your nearest and dearest with you. Start with one of the ceviches or raw dishes, then dive in to the chimichangas and tostadas to really satisfy your Mexican craving. 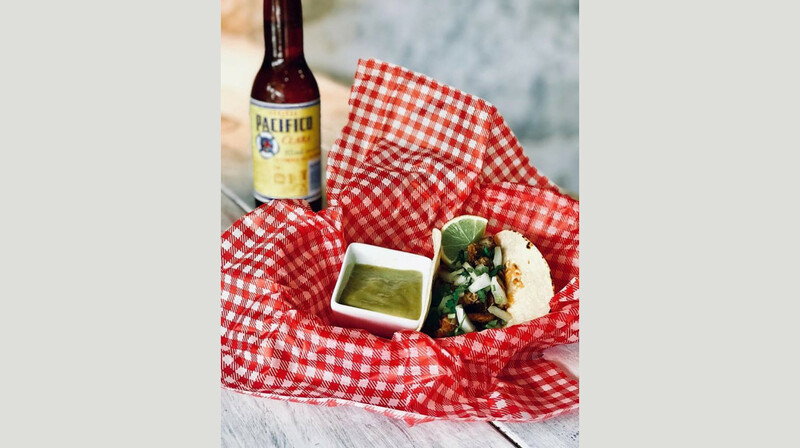 Of course, tacos also feature on the menu with all your loved stuffings, plus the addition of seafood options including market fish and crispy tuna pescadillas. For dessert, finish the meal off with some chocolate tortilla chips with vanilla ice cream and tequila chocolate and caramel sauce—delicious! 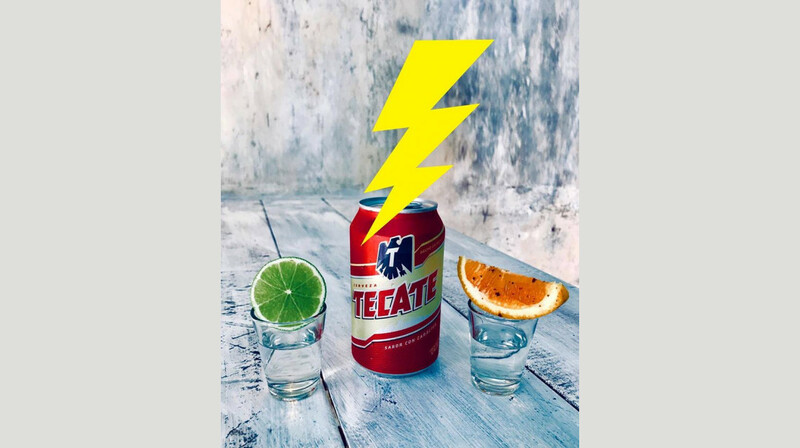 This restaurant has a wide range of beverages to complement your meal, including three special Mexican favourites: tequila, mezcal and beer. Some great cocktails are also on the menu. 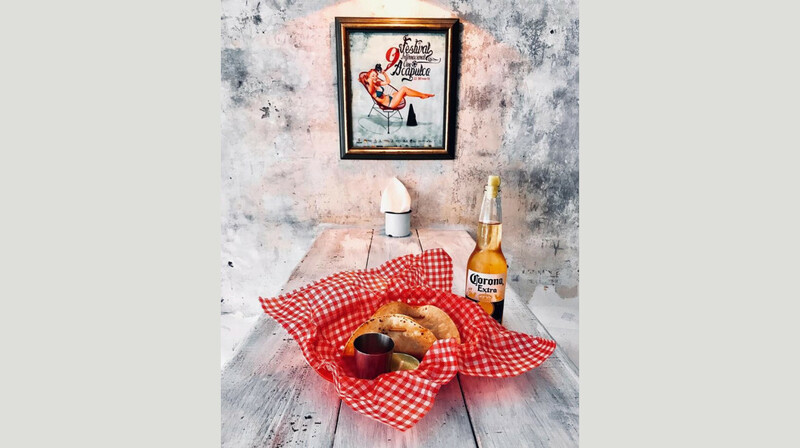 With an emphasis on quality, authenticity and fabulous service, Cantina Acapulco is a Mexican fiesta you don’t want to miss. Food was great and the atmosphere was lovely too. The pork cochinita tacos were cold, not sure if they were meant to be or not but I wouldn’t order them again. The fish and prawn tacos were great and the ceviche was zesty and yummy tooo. Definitely would recommend! Love the Cuban/ Mex vibe here. Small but packs a punch with its delicious menu. The fish ceviche is the bomb! We also enjoyed the nachos. They have a great selection of taco-our favourites were chorizo/ potato and chicken as well as coated fish and prawn. The host / waitress was very knowledgeable about the menu and friendly as well. Love this place! I highly recommend Cantina Acapulco, the food was really good and great Mexican atmosphere! we went to the restaurabt for the first time yesterday. It was a good surprise, my family and I enjoyed all of the meals. There was also a good selection of spicy sauce that we tried from the mild one to the extra hot sauce. The ceviche was so fresh and delightful. The fish tacos tasted like butter which is good! We enjoyed the jalapeno margharita and we finished the dinner with the churros and the fantastic homemade dulce de leche. We ate here for my daughter's birthday and we had a lovely meal. Relaxed atmosphere and the waitress was terrific. Friendly and efficient! We will go back and recommend. From the moment we walked in we were transported to Mexico (without the tourists), great service and wonderful flavours, we opted to have lots of dishes to share and were not disappointed...oh and don't get me started on the margaritas - Yummo! Wonderful evening. Food was delicious, service equally good. Great atmosphere to compliment. Food was nice, tacos el pastor we’re pretty damn close to how they do them in mex, would definitely recommend checking this place out. Great food and good atmosphere! Would definitely return! Very tasty food small portions but very filling, friendly service, we had a great time. Fantastic food and service, highly recommend the cheese dip! A cosy spot with plenty of personality. The fish tacos were yum, the crab tostada fresh and tasty and we loved our margaritas. 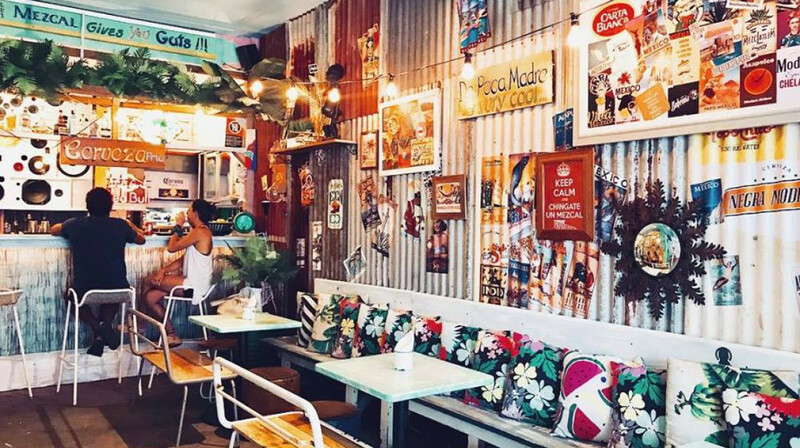 Fab hang out for locals in Manly, at last somewhere that can make good Mexican food. We took some Canadian friends visiting Manly with us, they loved it too. A definite local favourite for us now. We had a great meal at the cantina. Food was excellent and really enjoyed the casual atmosphere and retro tunes. Service was excellent. 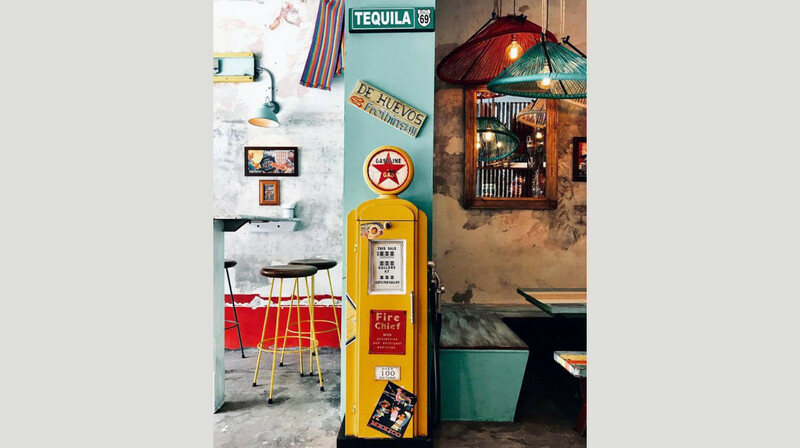 Dining at canita Acapulco transported me back to the heart of Mexico cozied up with a margarita in their authentic inspired atmosphere. 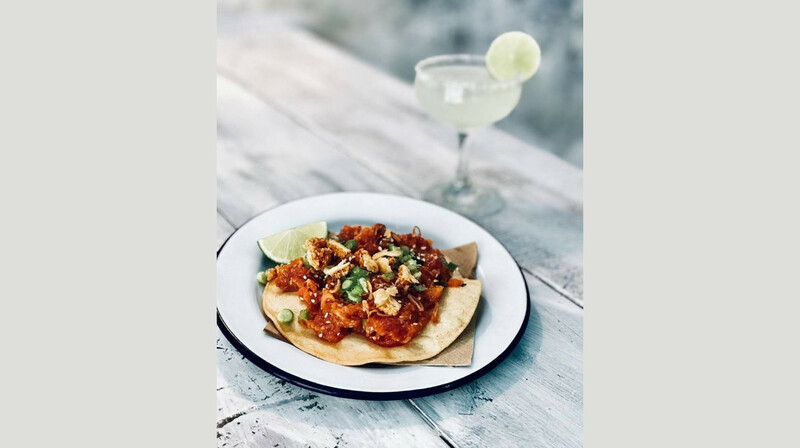 Load up on the ceviches, fish tacos, pork trotter + crab tostadas and polish it off with their broad selection of tequilas or treat yourself to delicious chocolate tortilla chips (or both if you’re wise). Hands down best Mexican in Sydney, accomodating service, a distinctly original experience for anyone looking for a fun time and amazing food. Great food at a very reasonable price. Service was good. Would recommend to anyone who enjoys Mexican food. We will definitely be back. Authentic and fresh Mexican food in the heart of Manly with great and friendly service! Would 10/10 recommend. We loved the quirky decor and the food was really fresh and tasty, not heavy like some Mexican I’ve had. Very authentic Mexican restaurant and our 12 year old loved it, we will definitely go back. Awesome food! Crab tostado was excellent. Had a great experience dining at Cantino Acapulco, food and drinks were great, very nice atmosphere and service. Will definitely be back! Wonderful food and service. Good to find an authentic Mexican joint that specialises in seafood! Delicious food and cocktails. Friendly service. Choice of music was fun and relaxing. Could have stayed there all night. Food was good but hard to eat without making a mess. Good food, atmosphere and service a cool and funky place we will be sure to recommend. Great little place. Cool beachy vibe even though it's on the main road - step inside to leave it all behind. Food was Mexican but not the normal TexMex. Great flavours. Small plates to share. Spicy and fresh. Great Authentic Mexican food in a warm decor. Loved everything about our evening. Good tunes and good vibes. Will def go again. Very nice place and amazing food!! 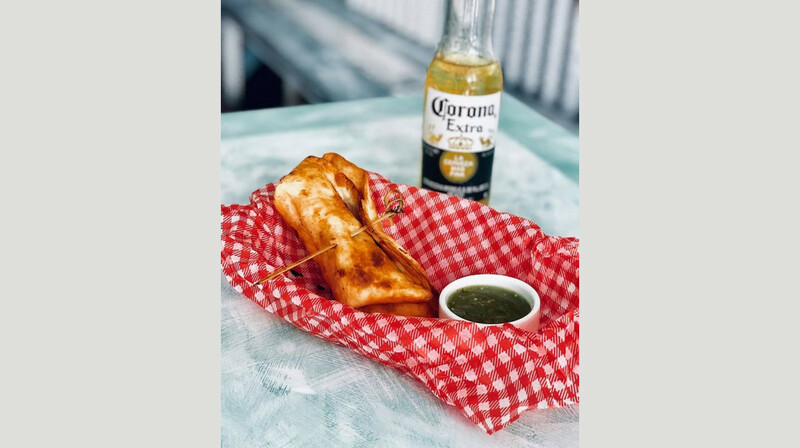 If you are in the Manly area looking for a quick bite or perhaps a gathering with your amigos, Cantina Acapulco is definitely worth a visit. 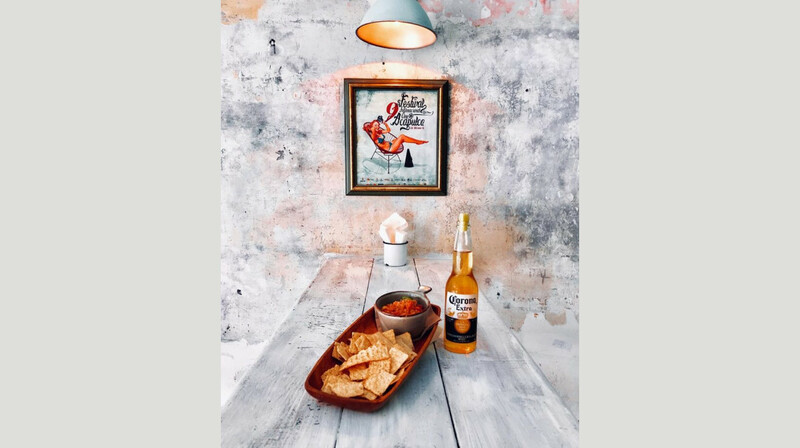 With its retro Mexican décor and unique lighting, it sets the stage for being in a cosy cantina South of the border. We were warmly greeted and hosted by staff there-who were knowledgeable in all the Mexican inspired menu options-so don't be shy to ask for suggestions. We gathered for a family birthday-in search of a replica of the ceviche we had in Mexico last year.We were not disappointed.The Colima ceviche hit the spot with fresh fish cured in lime juice, coriander ,green chili and coconut milk and it definitely hit the spot with our 11 yr old as well. We tried the prawn ceviche - this was more of a deconstructed ceviche in appearance, but also had a clean and crisp flavour to it.Also part of our entrée was the chorizo and potato tart-packed full of flavour and oozing with gooey goodness! Our selection of mains that we chose included a crab tostada enhanced with their tasty selection of home made sauces(which include a spicy pineapple hot sauce and smoky capsicum ).The tacos we sampled included crispy tuna and prawn.The crispy tuna taco was fried and packed full of flavour with a tomato salsa topping.The prawn taco was in a soft tortilla and tasted fresh. 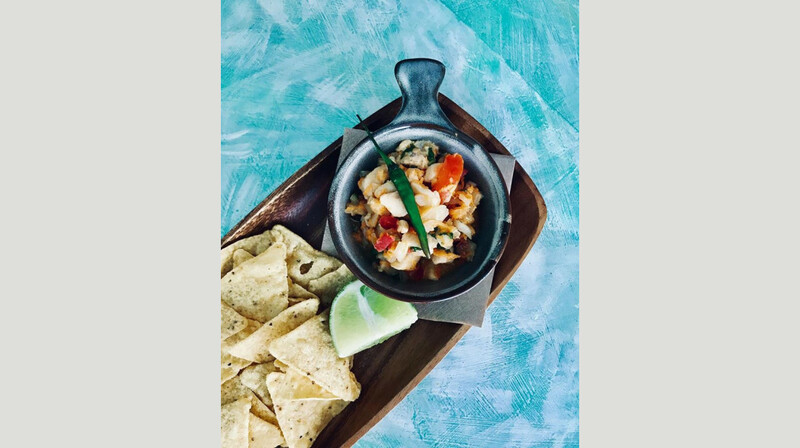 Overall, we will definitely come back-this is the only place we have found on the Northern Beaches to serve up such authentic ceviche that will have your taste buds watering-Great value with First table- Muchos Gracias! Spectacular Mexican inspired cocktails followed by delicious ,home style Mexican fish tacos and flavour some guacamole dips , just like travelling to Acapulco without the jetlag.